What did you watch this year? 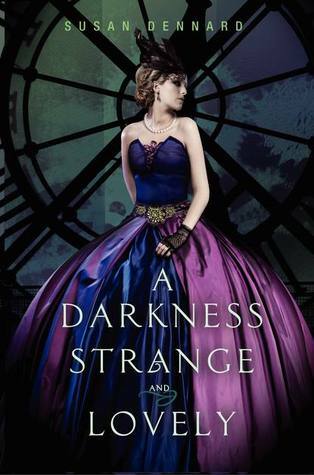 This week I’m waiting on A Darkness Strange and Lovely by Susan Dennard (expected publication: July 23rd 2013 by HarperTeen). It will be Book 2 in the Something Strange and Deadly series. 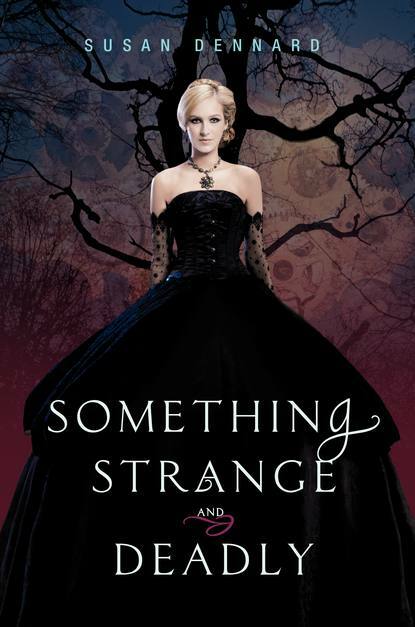 Something Strange and Deadly is one of my favourite books of 2012 and I’m really looking forward to reading what happens next to Eleanor and the Spirit Hunters. This sequel will take place in Paris, which sounds awesome. 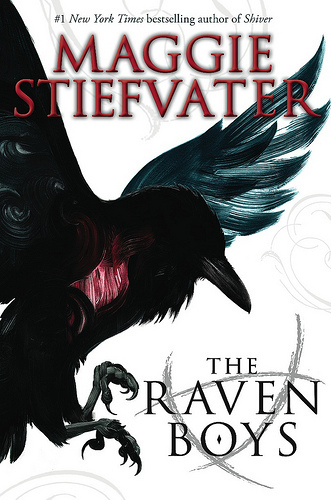 Also, look at this gorgeous cover! Following an all-out battle with the walking Dead, the Spirit Hunters have fled Philadelphia, leaving Eleanor alone to cope with the devastating aftermath. But there’s more trouble ahead—the evil necromancer Marcus has returned, and his diabolical advances have Eleanor escaping to Paris to seek the help of Joseph, Jie, and the infuriatingly handsome Daniel once again. When she arrives, however, she finds a whole new darkness lurking in this City of Light. As harrowing events unfold, Eleanor is forced to make a deadly decision that will mean life or death for everyone. What do you think? 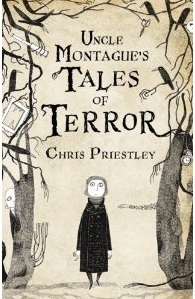 Have you read Something Strange and Deadly? Is Book 2 on your TBR list? 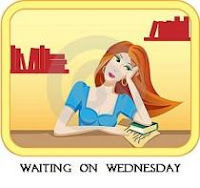 And what are you waiting on this week? 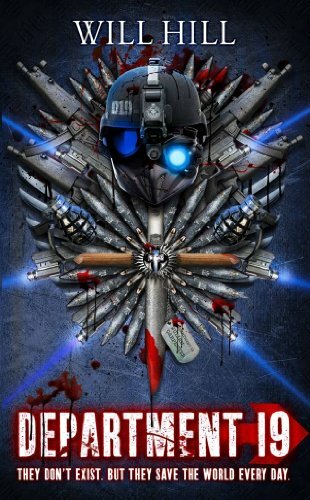 Department 19 is a secret organization that deals with all things supernatural. With the help of its strange members, a teenager must save his mother from a powerful vampire. A teenage girl escapes more the Realm of the Dead (the Underworld), only to find herself in a lot of supernatural trouble. With more romance than scary moments, this book will suit readers who enjoy YA Paranormal reads. Any other books you’d recommend? Feel free to comment! And don’t forget you can still win The Graveyard Book by Neil Gaiman here.